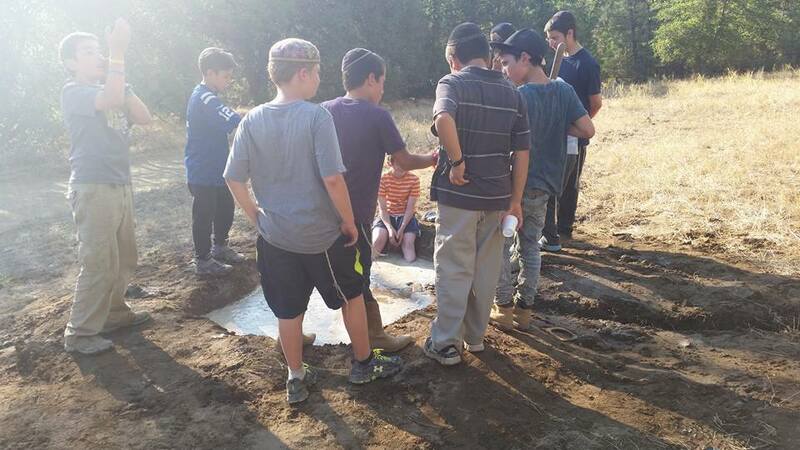 From hiking to swimming to sports, boys are kept busy from dawn till dusk. 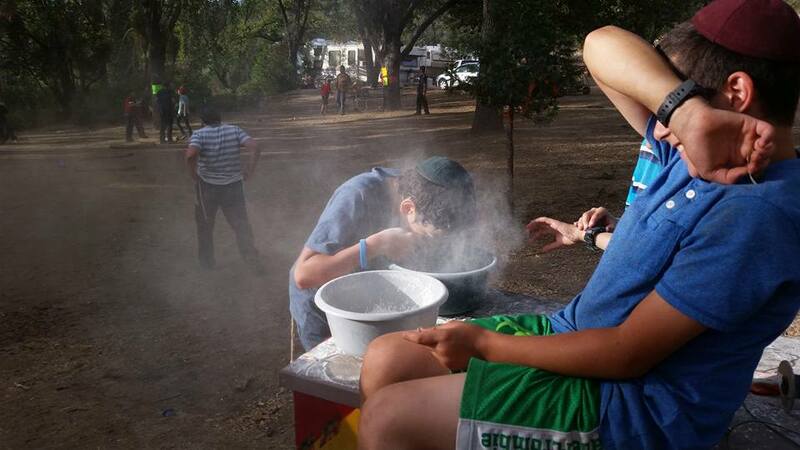 In addition to providing our campers with physical activity, we make sure to keep their neshamas nourished as well. 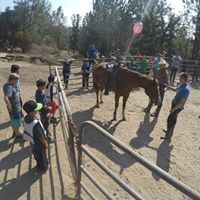 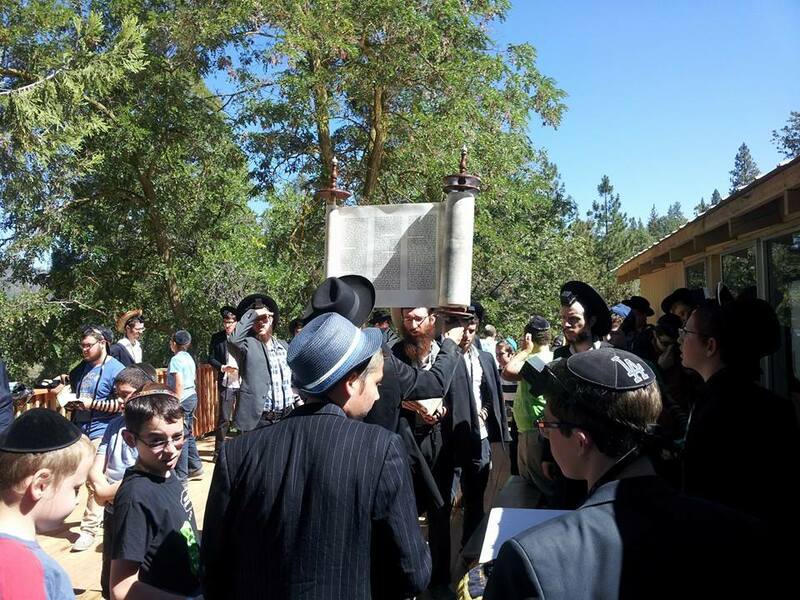 Our campers daven together, learn torah together, and shteig together. 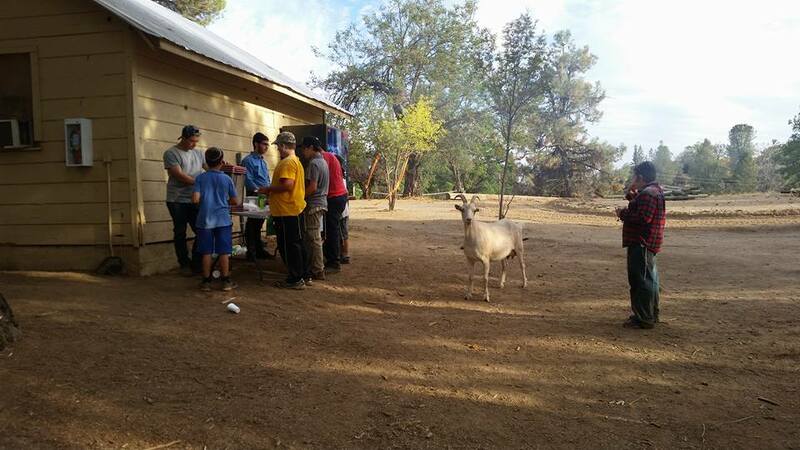 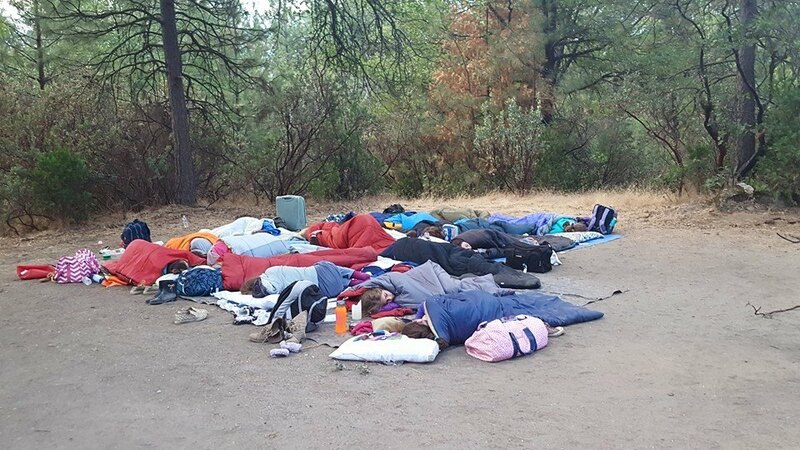 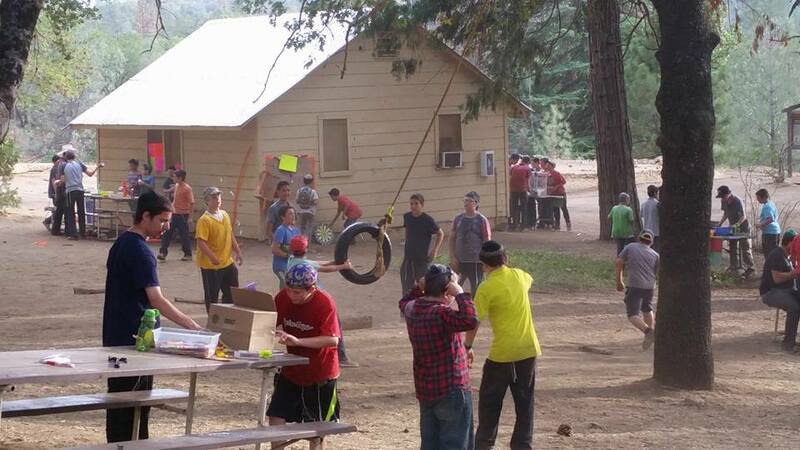 Chavrusas made at camp are ones unlike any other. 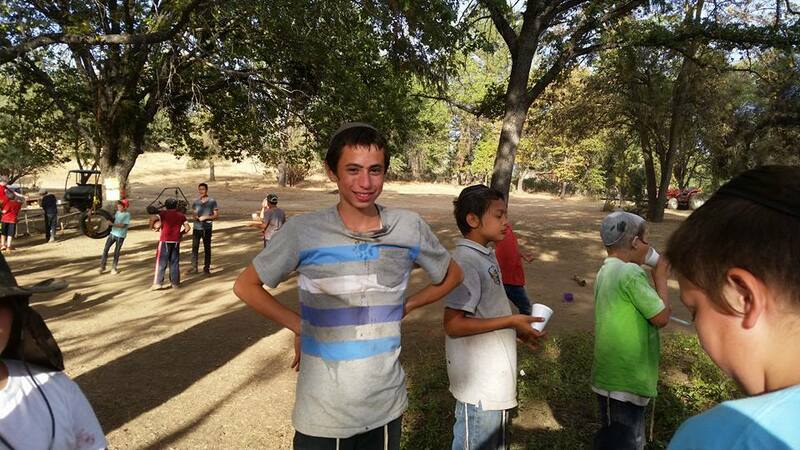 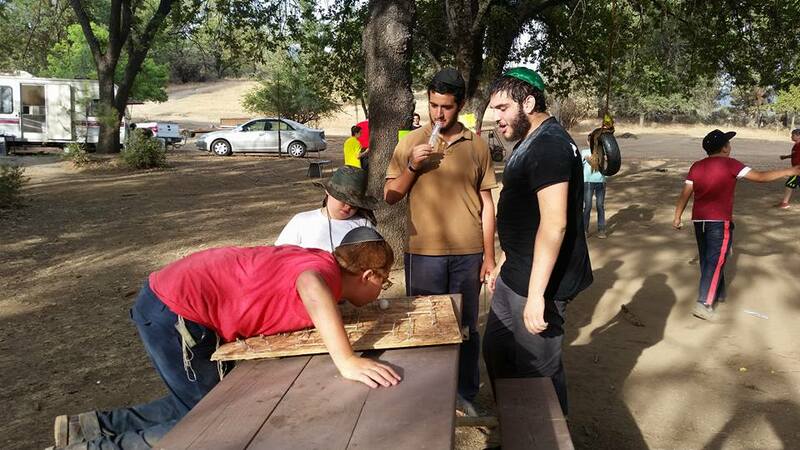 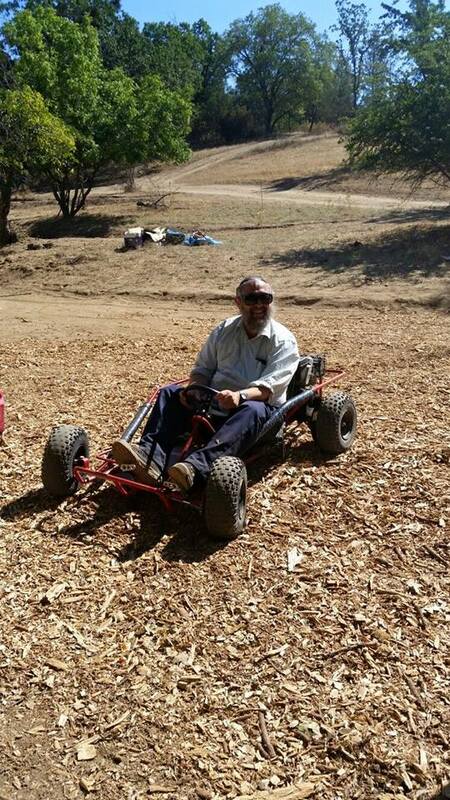 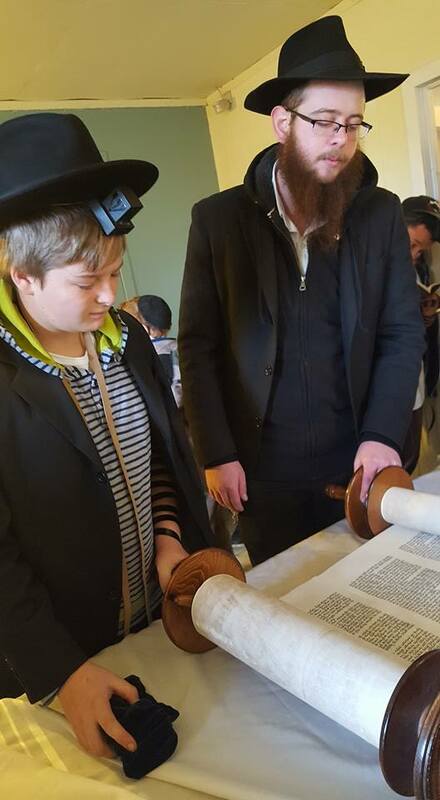 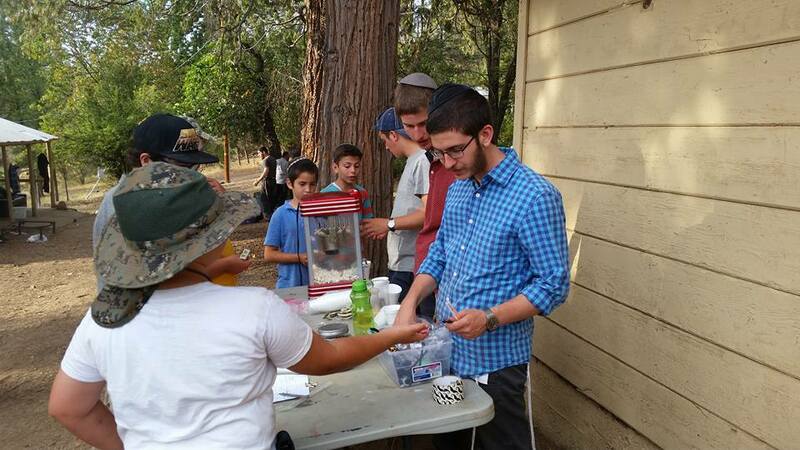 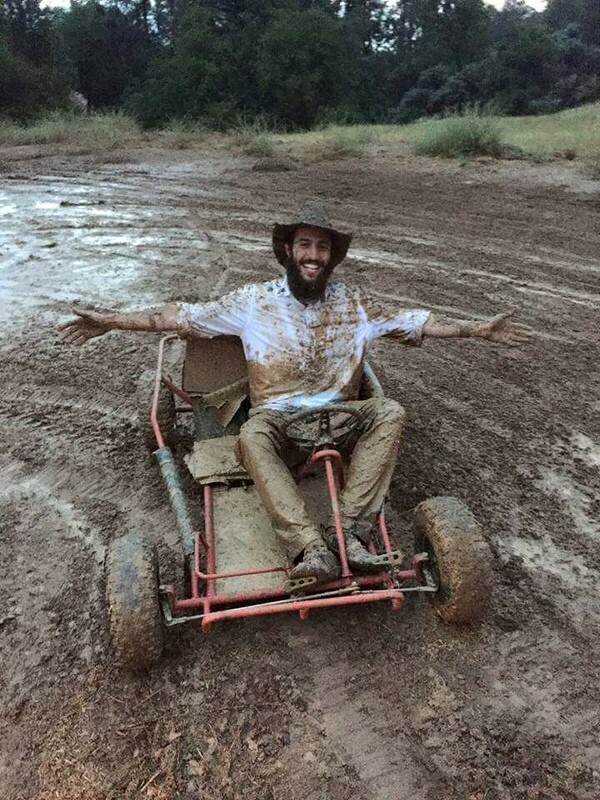 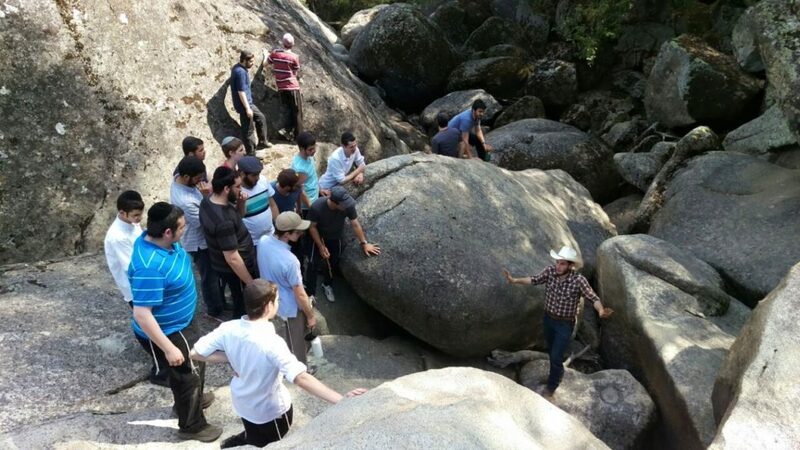 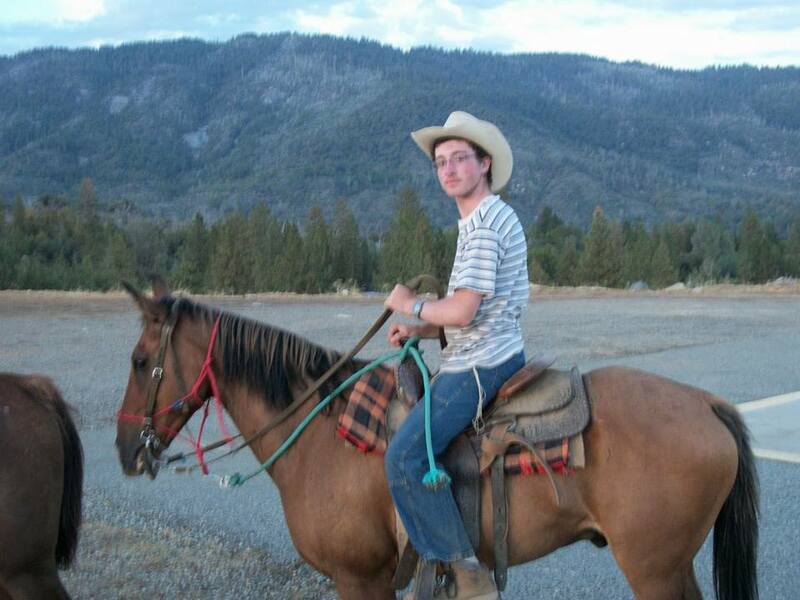 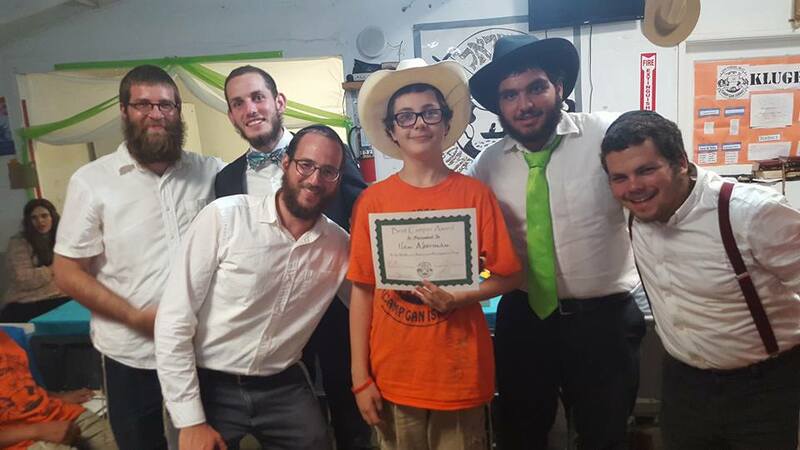 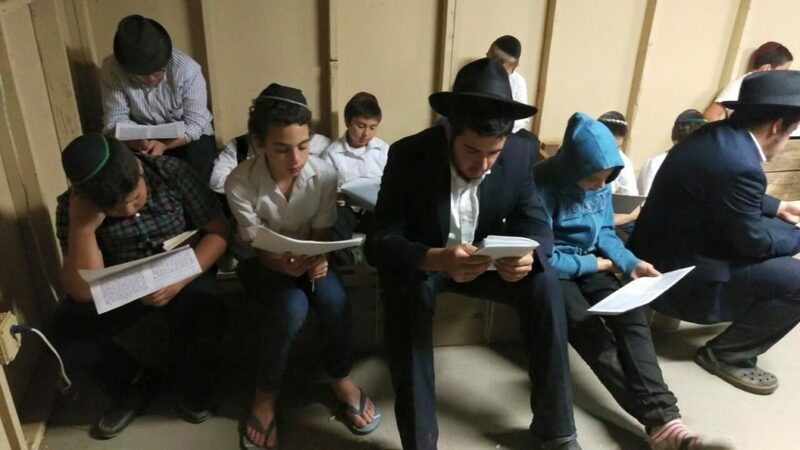 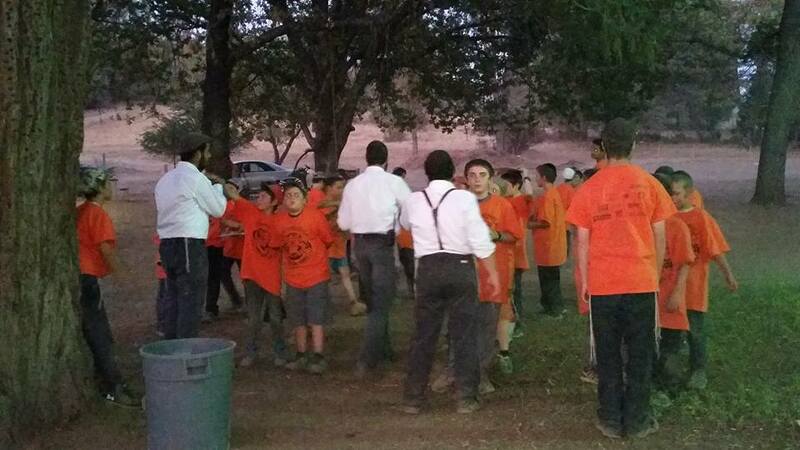 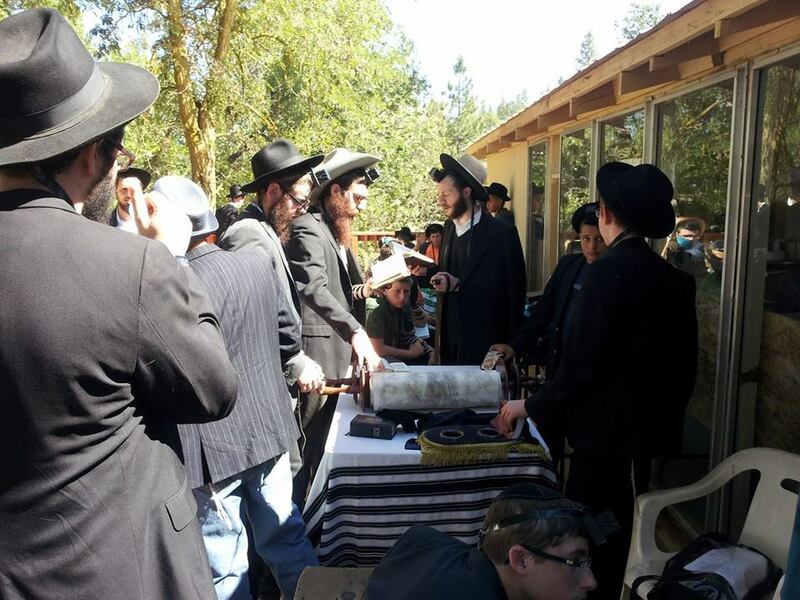 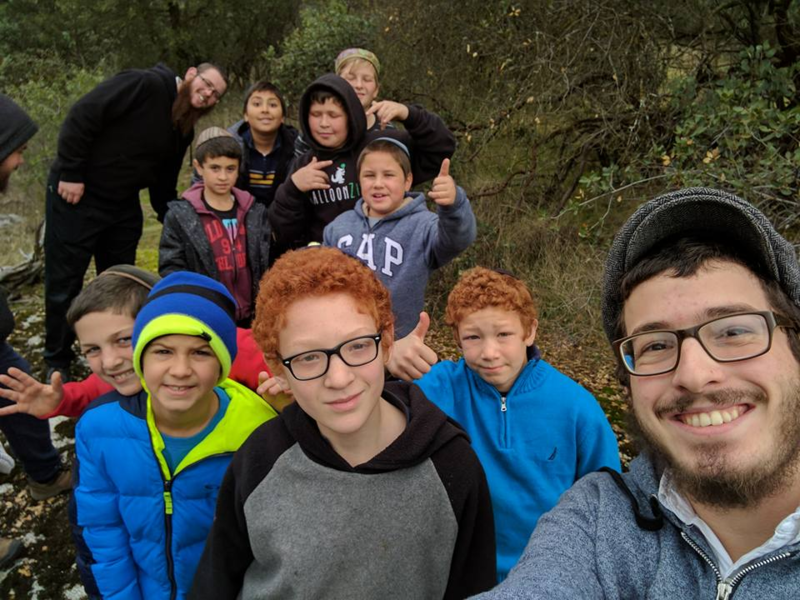 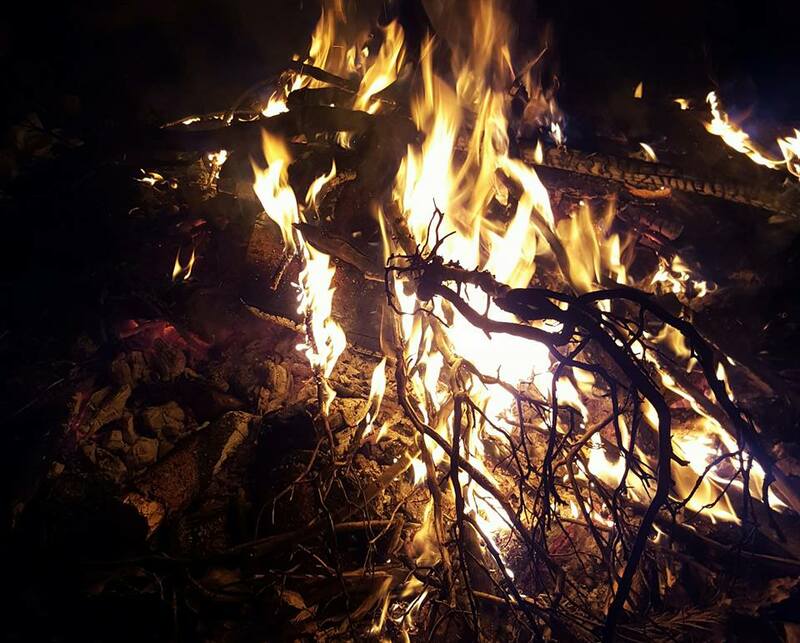 Below are some photos of the wonderful times our boys have at Camp Gan Yisroel West.